Adventurer MP Andrew Bayly will swap the North Pole for the desert and 22 days on a camel when he faces his next extreme challenge. In 2016 Bayly and eldest son James trekked 120km across the ice to the North Pole. 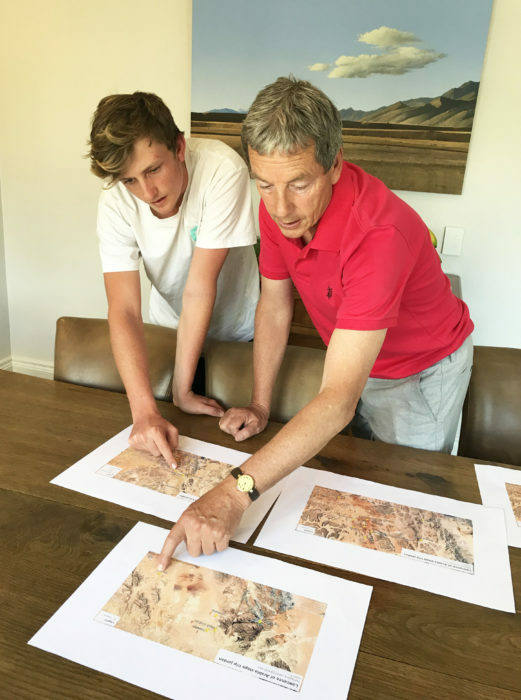 This summer he and second son Daniel plan to follow in the footsteps of World War I hero Lawrence of Arabia and trek on camels for 22 days through the deserts of Jordan. They will travel part of the route that Colonel TE Lawrence (Lawrence of Arabia) and members of the United Arab tribes followed when they made their epic journey to capture the port of Aqaba from Turkish forces in 1917. Lawrence was a British military officer who played a major role in the Great Arab Revolt and later wrote the memoir The Seven Pillars of Wisdom. His story was the inspiration for the movie Lawrence of Arabia starring Peter O’Toole and Omar Sharif. “I promised to do a trip with each of my boys so now it’s Dan’s turn,” Bayly says. 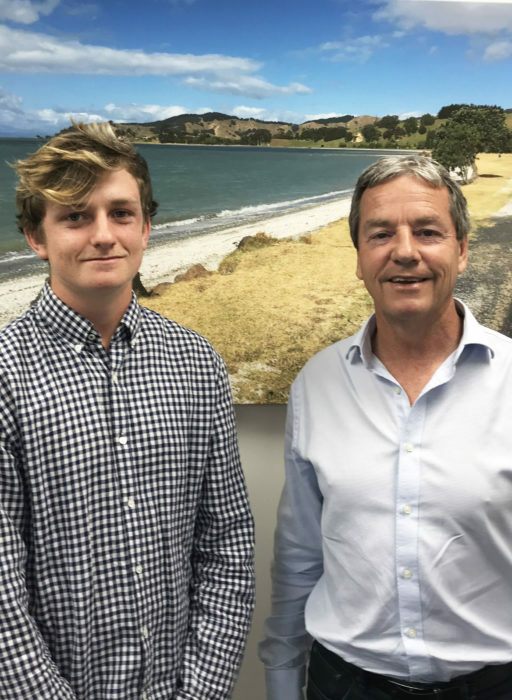 It will certainly be a change from Parliament and, for Dan, life at Otago University, and both are keenly anticipating the challenge. Preparations have included studying maps of the Wadi Rum desert. They head to Jordan at the end of December and end their adventure in Petra in early February. They’ll be riding camels, dressing, eating and sleeping like Bedouins, and soaking up the history and spectacular scenery of the desert. They’ll also be relying on their wits – their only support will be another cameleer and a support person. They will be carrying their supplies on camel. Cellphone coverage will be non-existent, something Dan admits he might struggle with. Bayly has been preparing for the trip for months – when his Parliamentary schedule allows – starting with reading about Lawrence’s exploits and including a punishing fitness regime to develop the muscles he’ll need when riding a camel using an unusual equestrian training platform at his local gym EquestriFit. He’s no stranger to a challenge – as well as his North Pole expedition, in 2012 he was inspired by the adventures of Ernest Shackleton and Robert Falcon Scott and dragged a sled 112km to the South Pole. Andrew has had a long career in adventure racing, including competing in three Coast-to-Coast events, marathons and Ironman events. He also took up mountaineering, climbing mountains such as Aoraki/Mt Cook and Mt Aspiring, and four in Antarctica.